This sequel to The Popular Crowd follows Sue Morgan through her junior year of high school. No longer interested in being one of the popular crowd, Sue turns her efforts to her studies and her special interest, journalism. Writing about honesty and integrity for the school newspaper gives her a new perspective and leads to some hard decisions when friends are discovered cheating. Don, whom she is dating, is an individualist with a charming personality, but Sue has seen him cheat on a test. 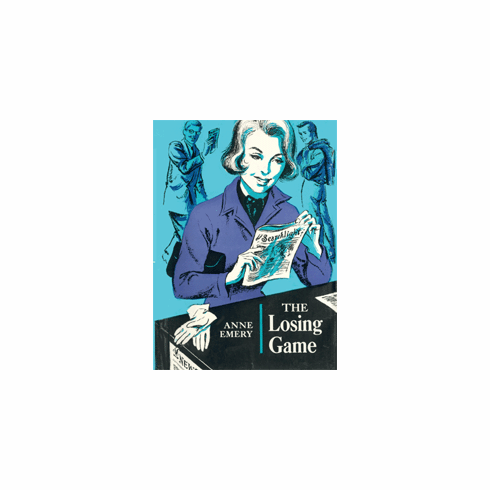 Hank, the quiet, attractive editor, says cheating is a losing game, no matter who does it. When she is assigned an article to write on the subject of cheating, Sue has to define some difficult things: Can the ends justify the means? . . . What do you do about your friends? . . . Despite your own opinions, can you make decisions for other people? But every time Sue makes a decision, there's another one waiting around the corner. . .